Dumbass Sign of the Day: A Bit-O-Honey Will Get You Pregnant! Don't Snicker(s), It Can Happen! 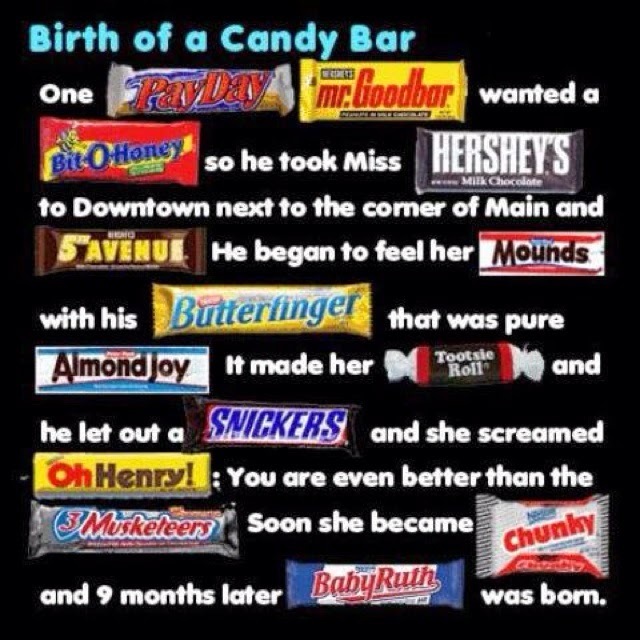 Candy Bars Lead to Babies! I wish they had put something in there about "women are from Venus, men are from Mars bars..."